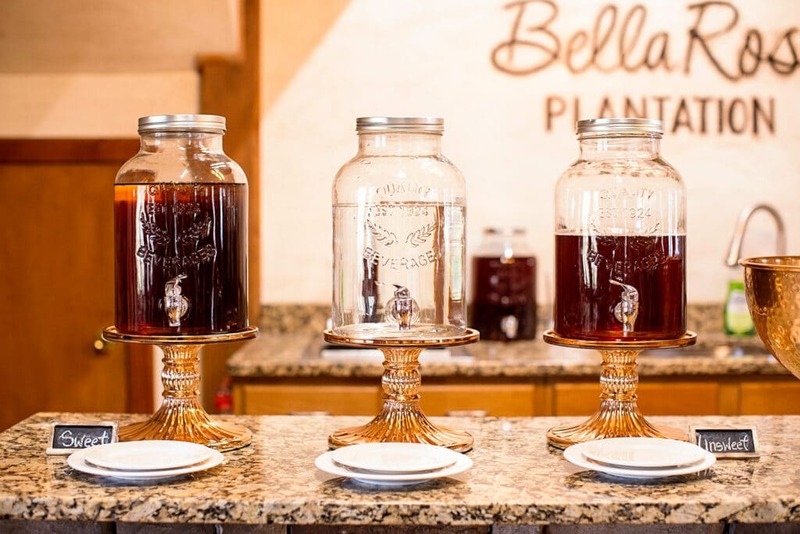 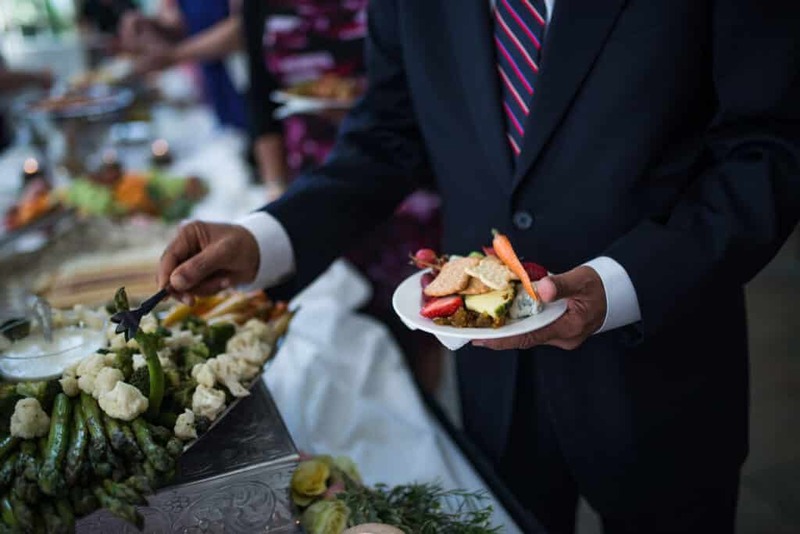 Compliment your exquisite wedding or event with a catering experience that provides the same level of excellence as the rest of your special day. 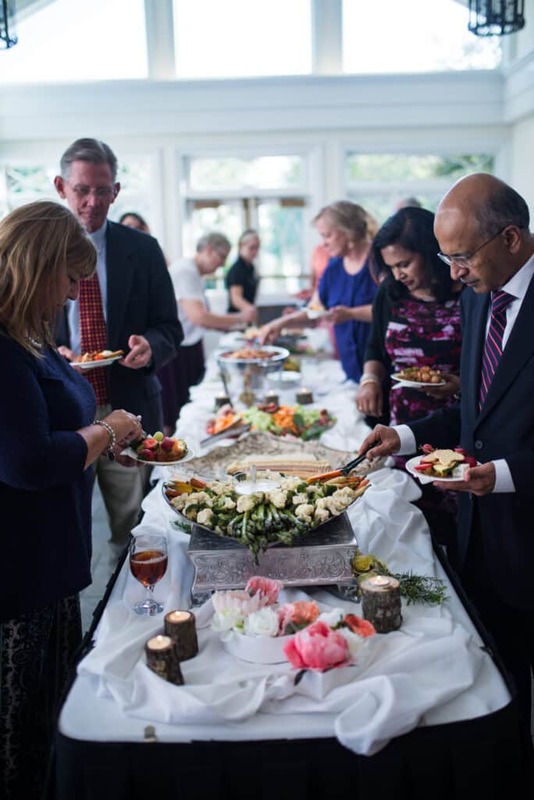 At Entwined, all of our venues offer our in-house award winning catering, with a custom designed menu featuring dishes prepared by our professional chefs. 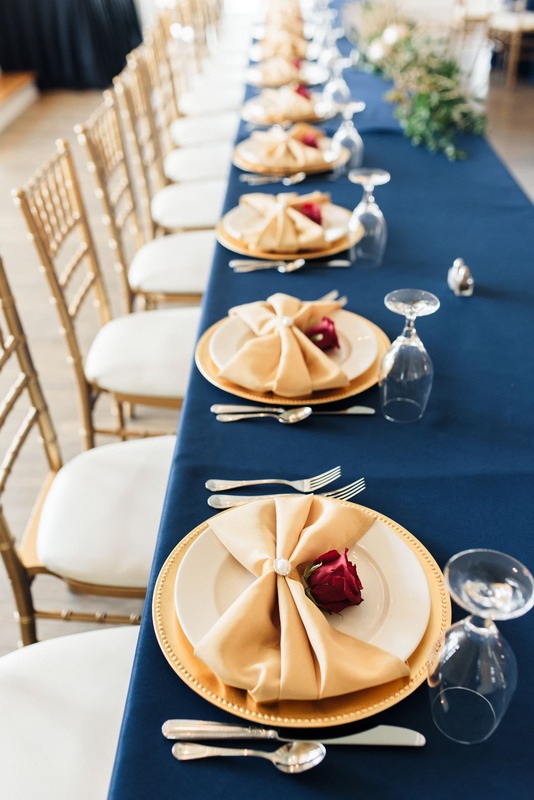 Our expert wait staff ensures your guests enjoy their dining experience, leaving you to relax and focus on each and every special moment of your event. 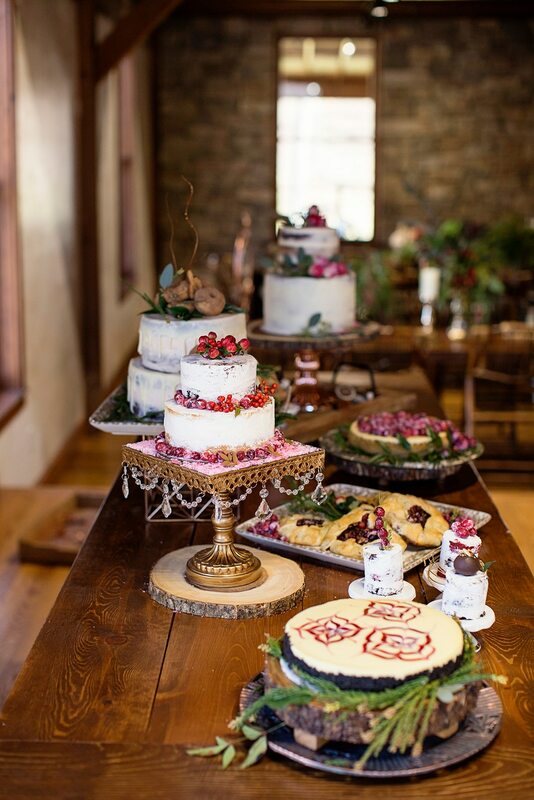 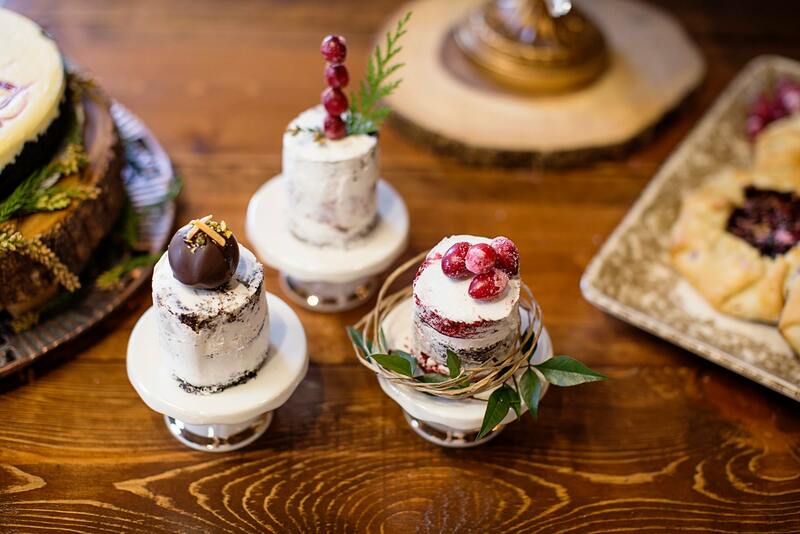 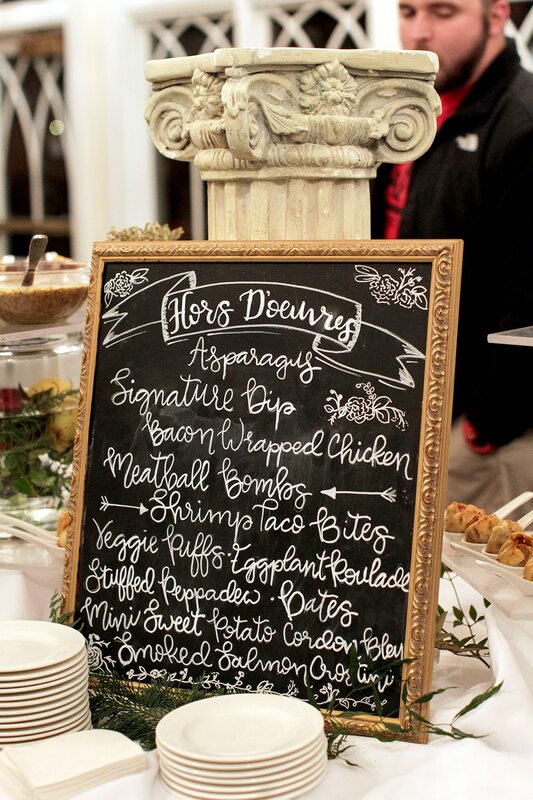 Our chefs’ combined skill sets will help bring your dream wedding menu to life. 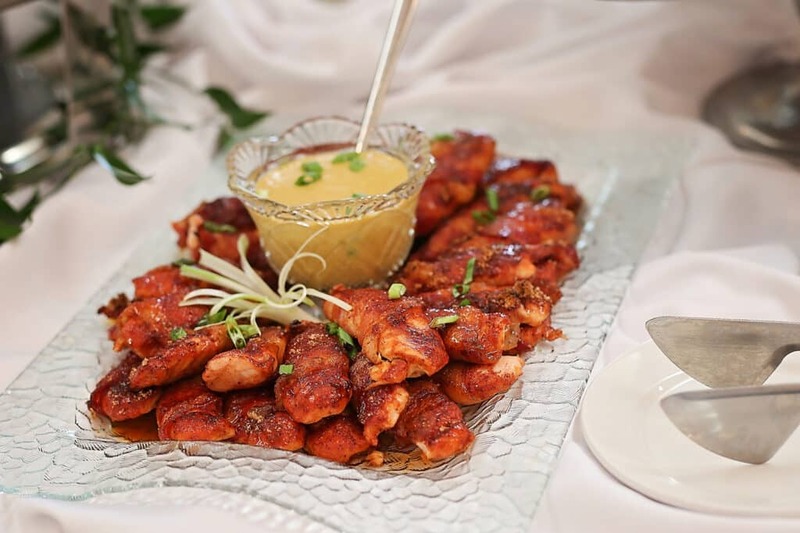 From your imagination to the plate, we offer a fully customizable menu that can flaunt any number of flavors, from multicultural or international cuisine, to hearty Southern home-cooking. 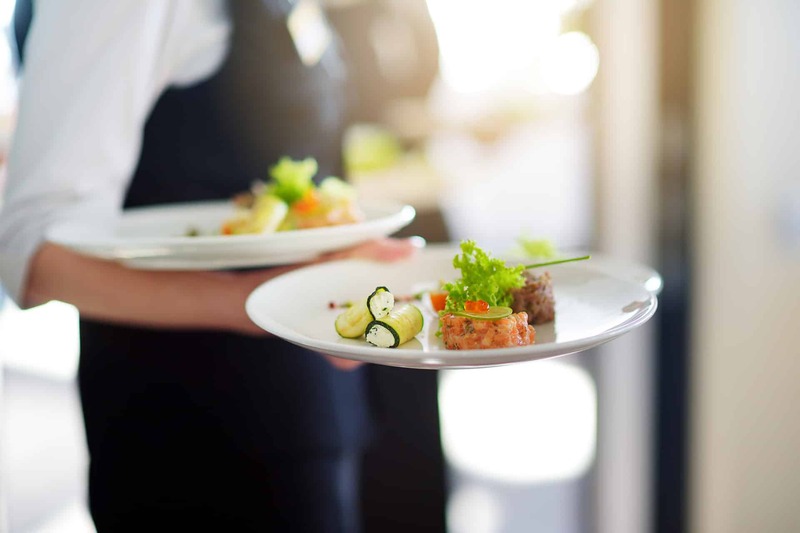 Entwined’s services feature in-house Food Stylists who work hard to ensure your menu looks every bit as good as it tastes. 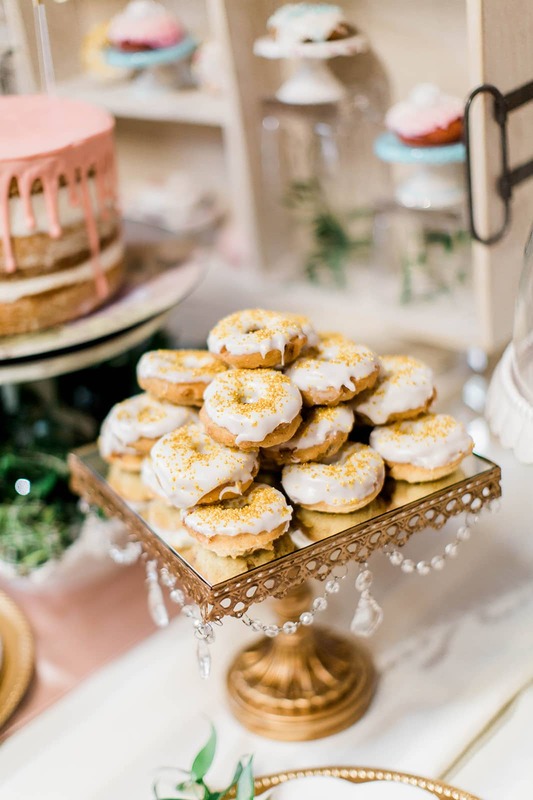 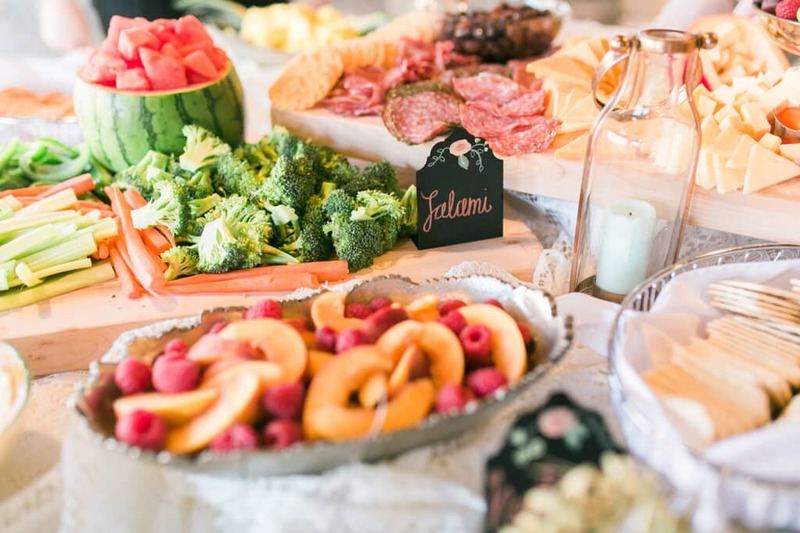 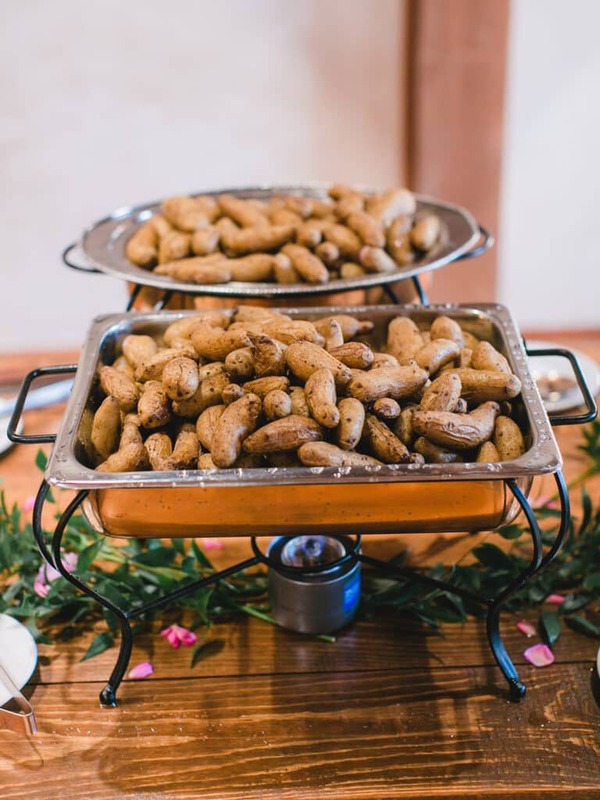 From simple charcuterie boards to the complexity of gourmet food stations, our Food Stylists demonstrate their ability to create displays that look pleasing, while simultaneously preserving the food. 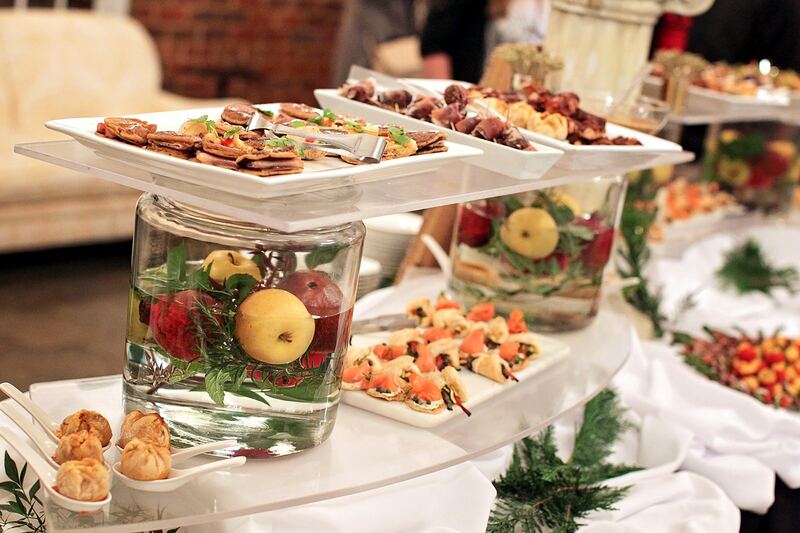 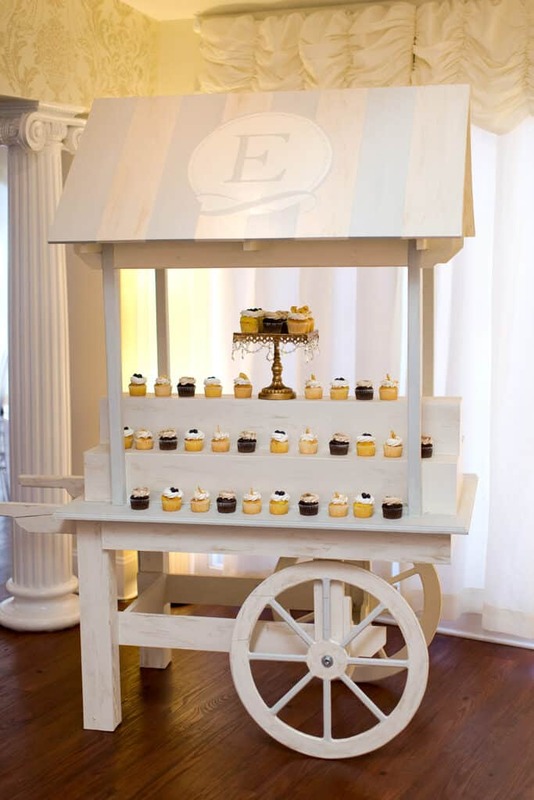 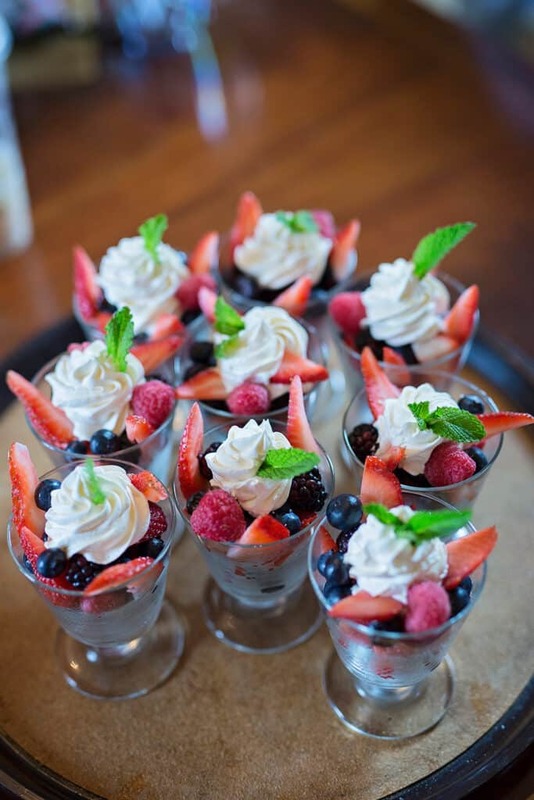 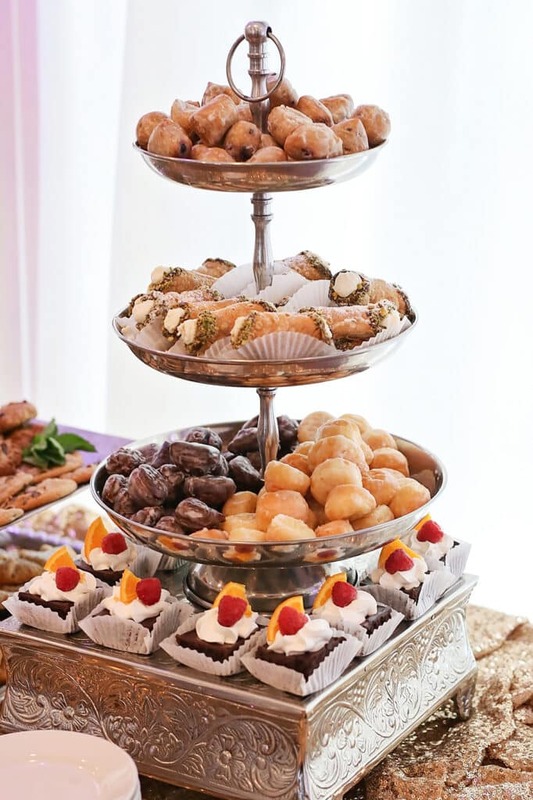 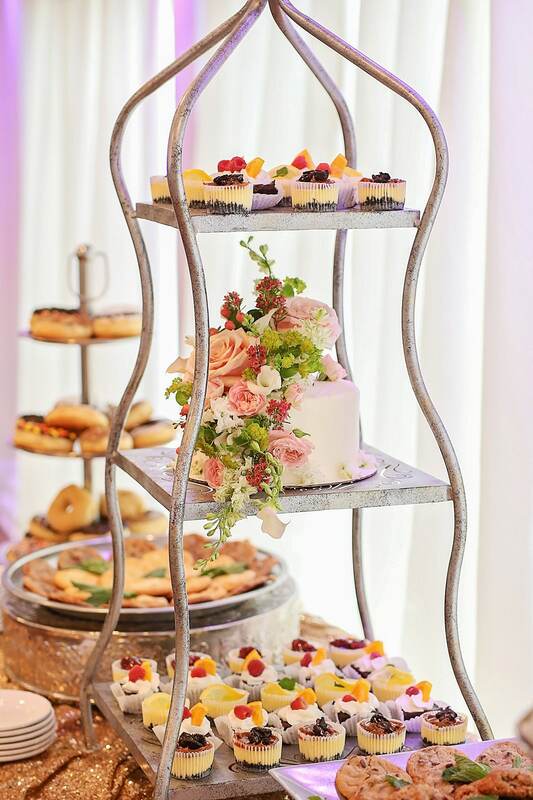 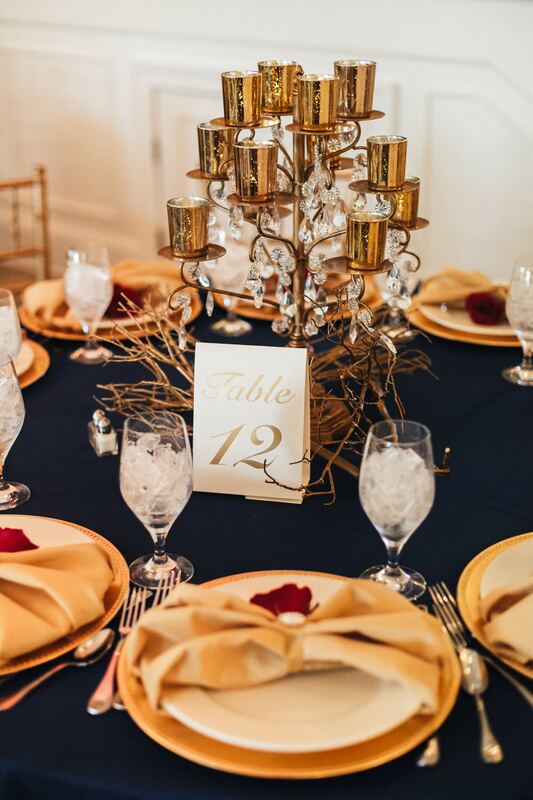 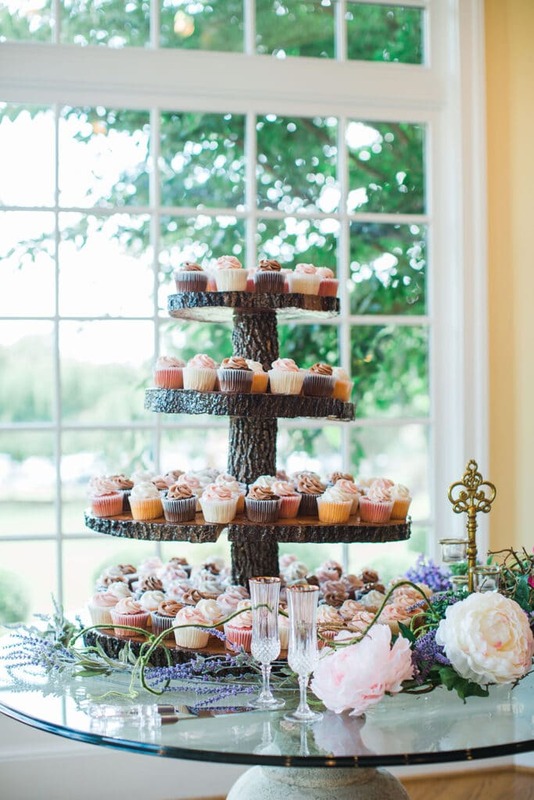 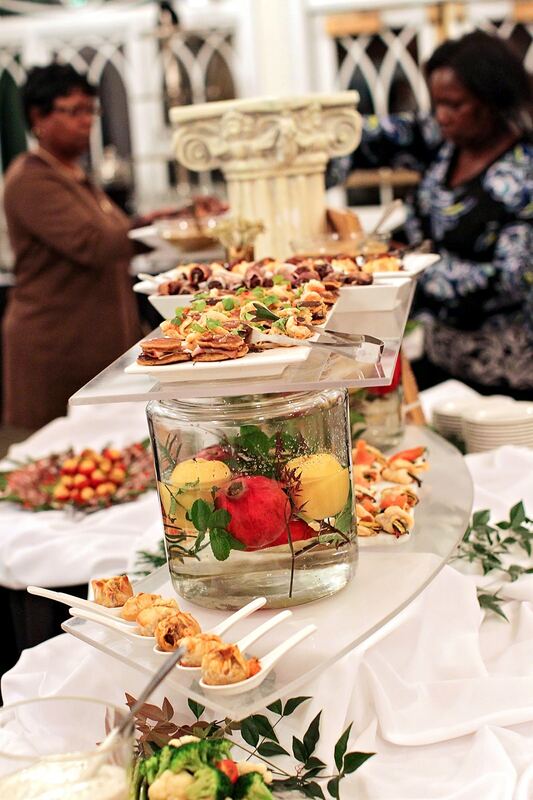 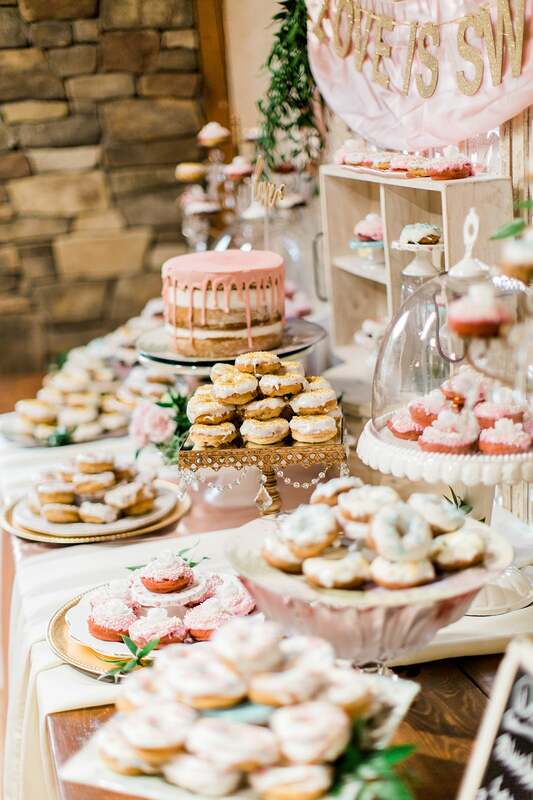 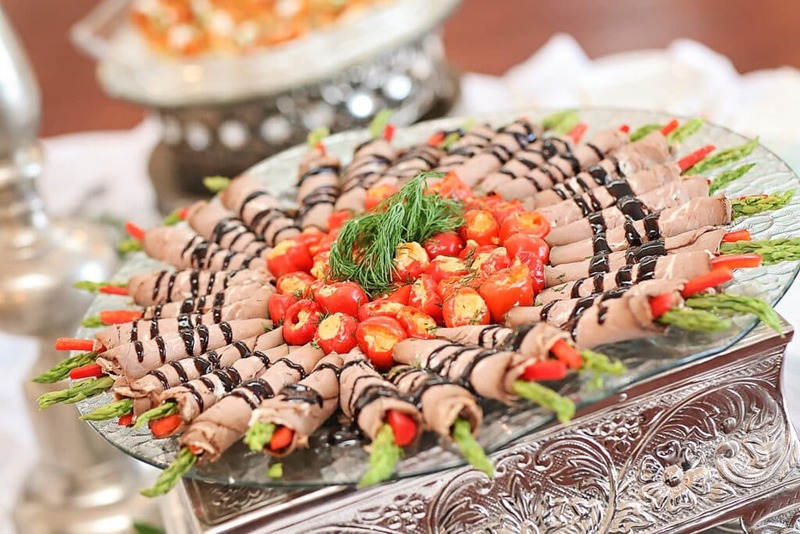 Entwined Events has the opportunity to utilize the culinary resources at The Great Room Restaurant to provide exceptional catering options for events at any of our venues. 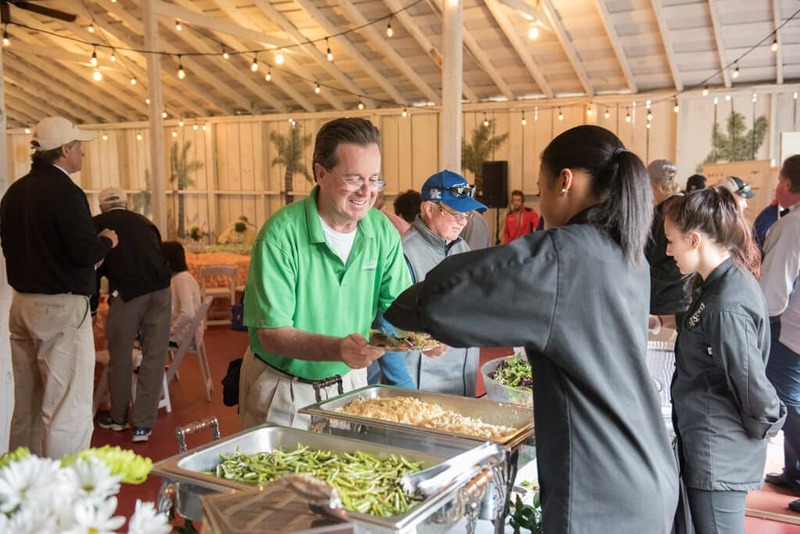 Jim Garrison, a graduate with high honors of the prestigious Culinary Institute of America, brings over 30 years of experience to his role as Executive Chef at The Great Room. 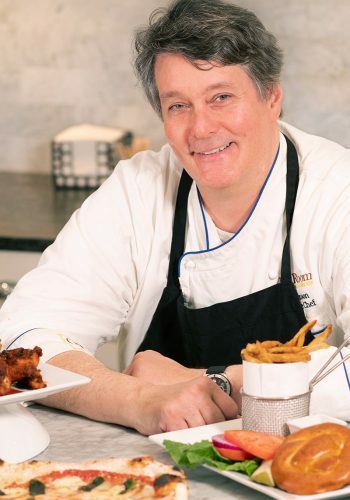 Jim has worked throughout the United States, including Executive Chef positions in New York, Washington, D.C., San Francisco, and Miami. 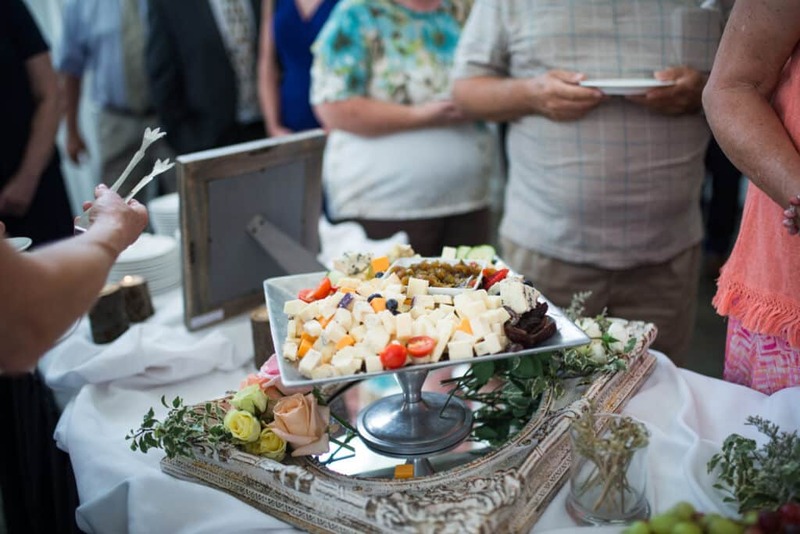 Jim’s tenure as a chef in southern France bolstered his culinary skills and brought new flavors to his repertoire. 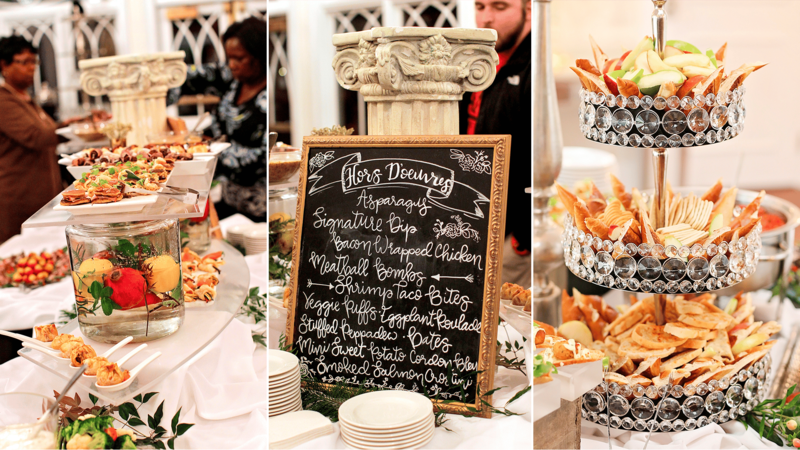 Ready to Dine With Entwined? 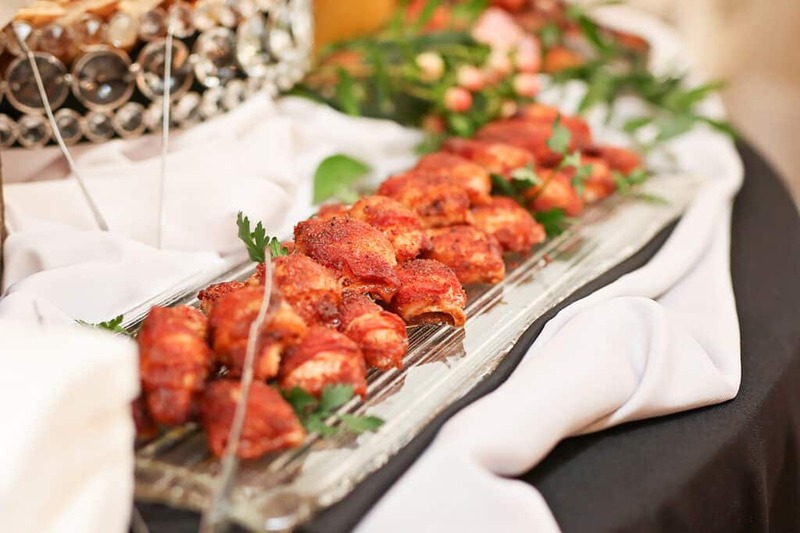 Contact our planners today to experience the culinary excellence of dining with Entwined Events. 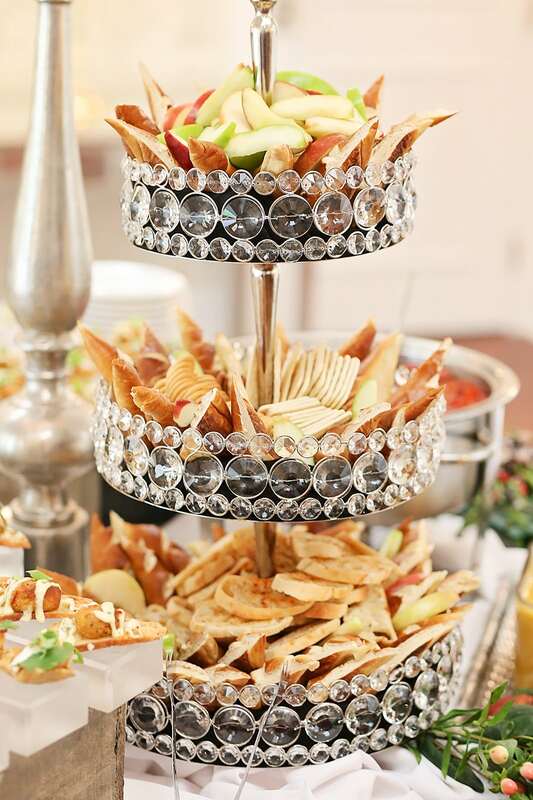 Our priority is to make sure your entire experience is as spectacular and stress-free as possible. 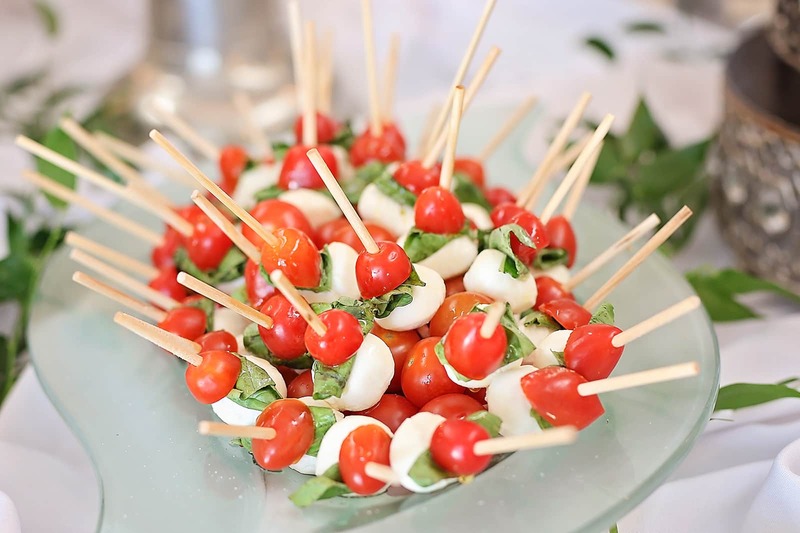 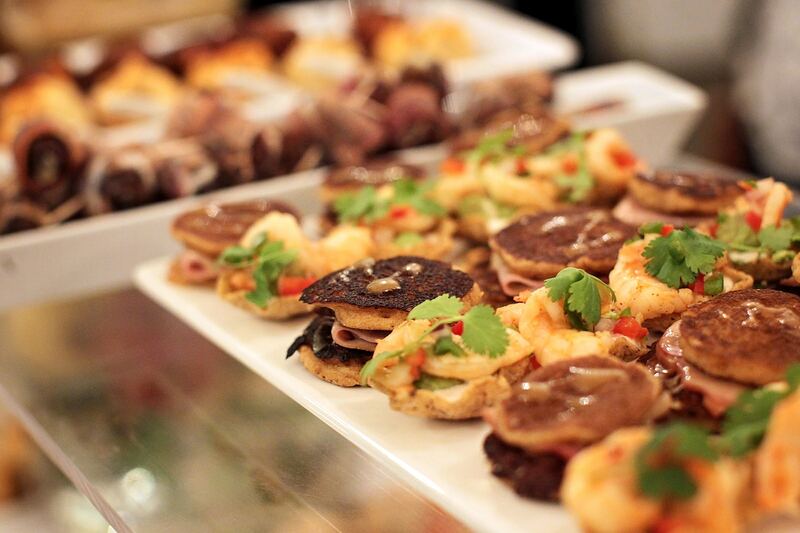 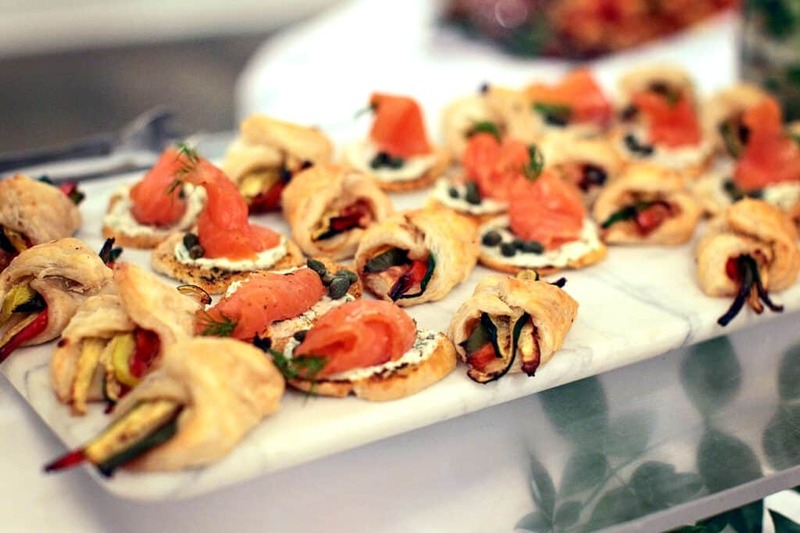 Dine with Entwined to ensure your catering is as exquisite as your event.